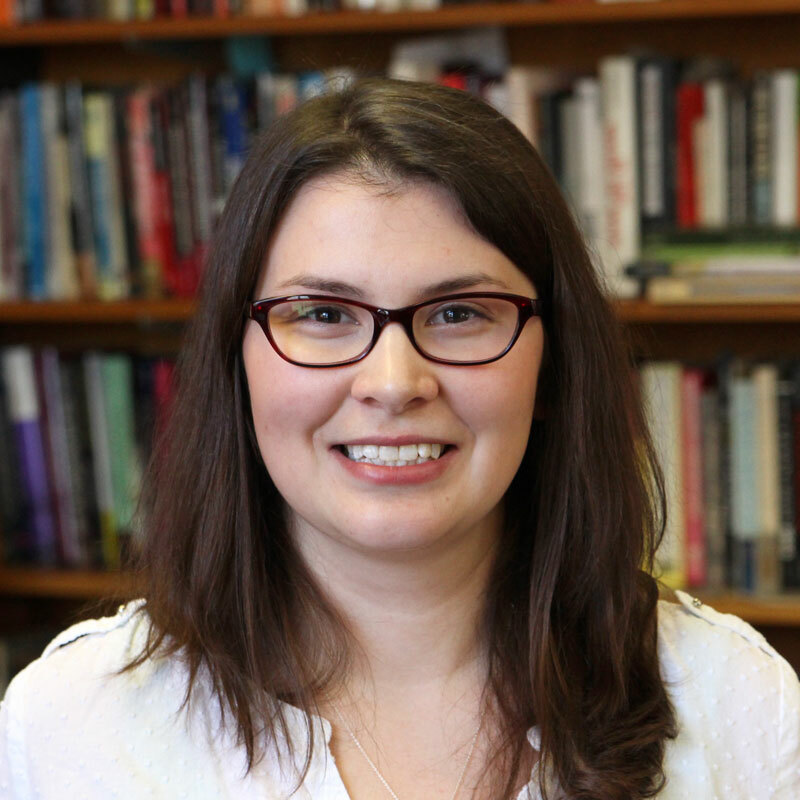 Kristen Coopie received her Ph.D. in Political Science from the University of Pittsburgh in 2013. Her research interests focus primarily on electoral institutions and campaign finance. Her dissertation, The Structure of Electoral Success: Determining Victory or Defeat from Contribution Dispersion in State Legislative Elections, explores the underlying donor characteristics of the campaign contribution bases of state legislative candidates. She examines how donor dispersion influences electoral success. Dispersion is defined as the number and location of donors, and the time at which donors choose to give. Her teaching interests include courses on American governmental institutions, interest groups, media and politics, Constitutional law, and campaigns and elections. Kristen joined the faculty at Carnegie Mellon in the Fall of 2016. Previously, she was an Assistant Professor of Political Science at Wright State University in Dayton, Ohio. She has also taught courses at Duquesne University in Pittsburgh.